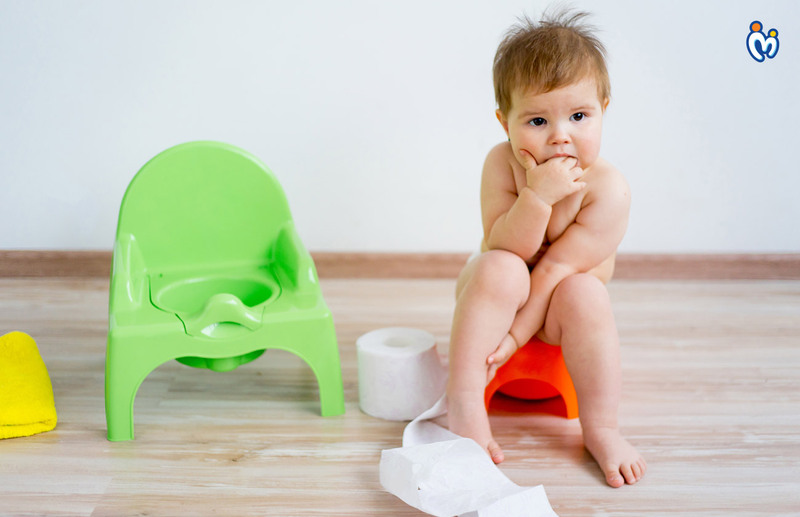 Potty Training – Why is it Essential and What is a Good Time to Start? Parenthood changes everyone in profound ways. It pushes us to do our very best and makes us stronger than ever. Things that most of us feared earlier become part of our daily routine and we become experts at them. Along with the other progressions and everyday discoveries, there is one habit that has to be inculcated – potty training. It can prove to be a long and tedious exercise with no immediate results. But you would be surprised to know that it’s not all that difficult to potty train your child if done at the right time. Just like other milestones that your baby achieves, from walking, talking, eating and sleeping through the night, potty training is also one of the milestones that each child attains at a different stage of his/her life. There is no particular or perfect age for potty training your child. There are babies who get potty trained as early as 8 months and there are kids who get potty trained at the age of 2 or above. It all depends on the eagerness of your child and the way they respond to the idea of using the washroom. 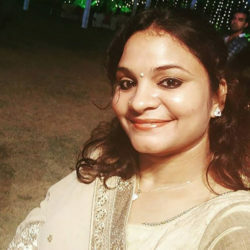 Having said that, I have been an eager parent and started potty training my daughter at the age of 9 months when she had just started sitting on her own and getting up with a support. Many parents have different ideas about when to start toilet training and when the child should be expected to be toilet trained. An important factor to be considered is parental readiness before embarking upon the task of toilet training their child. However, most of the times, as I said, it depends upon the willingness of the baby or a toddler to walk and sit on the toilet. It also depends on whether they are capable of pulling the clothes up and down and are receptive to the instructions given by parents. Also, it is important for the child to be able to communicate verbally and indicate his/her need to use the toilet. Parents need to realize that it’s an important commitment of time and energy and the entire process of potty training can be tedious too. However, it’s one of the important developmental milestones of a child’s life that needs to be attained at the right age. It is one of the first steps that children take towards becoming self-sufficient. If started at an early age the child learns to have early self-control and also learns to control the impulses. An early and strict training leads to teaching the child to hold and control the bowel movements. Keeping the adverse effects of late toilet training in mind, it’s advisable that parents start the training process at an early age when kids are open to following instructions and learning new things as well. The best way to begin toilet training is by making the child understand the use of toilet and importance of this whole process. There are going to be few setbacks but that is absolutely normal. With practice and time, the child can master the art of using the toilet all by himself/herself. In case of accidents do not let your child feel down and don’t feel discouraged. In fact, continue to encourage your child and appreciate the efforts they are taking. Do share with us your little one’s potty training experience in the comments below. Do share the best tip that you found helpful. Until next time, all the best!